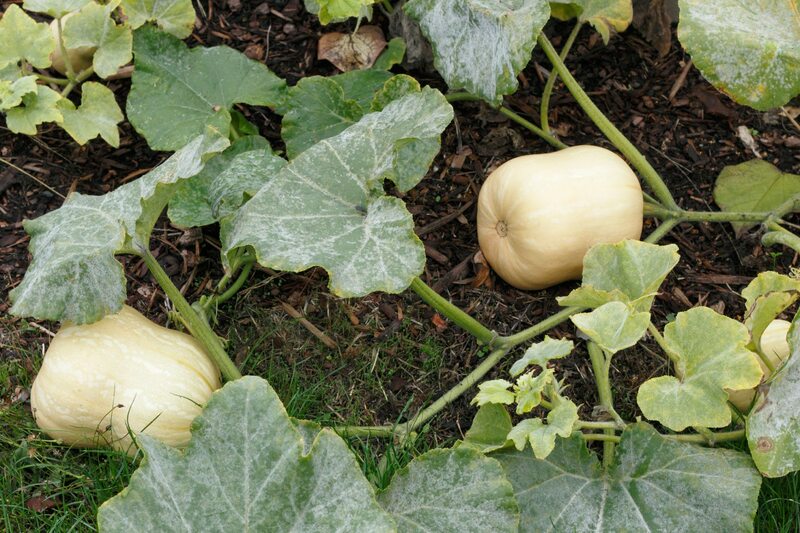 Can you plant zucchini and crook necked squash in the same garden, and should you avoid planting squash and cucumbers in the same garden? You can plant all of these in the same garden. Some people who collect seeds do not plant them together so that they do not cross pollinate and affect the seeds they plan to harvest, but if you are not planning on saving seeds, there is not problem with planting them together.